Eating well and healthy can seem challenging when it comes to elaborate and vegetarian dishes. Learn how to make quick and easy options to combine flavors and create versions of traditional and modern dishes. 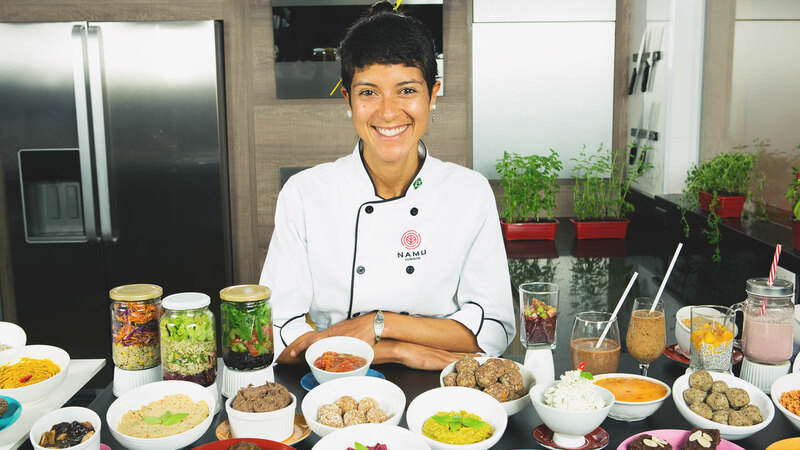 Priscilla Herrera is a chef expert in vegetarian food, vegan, raw food and confectionery sugar-free, gluten or lactose. 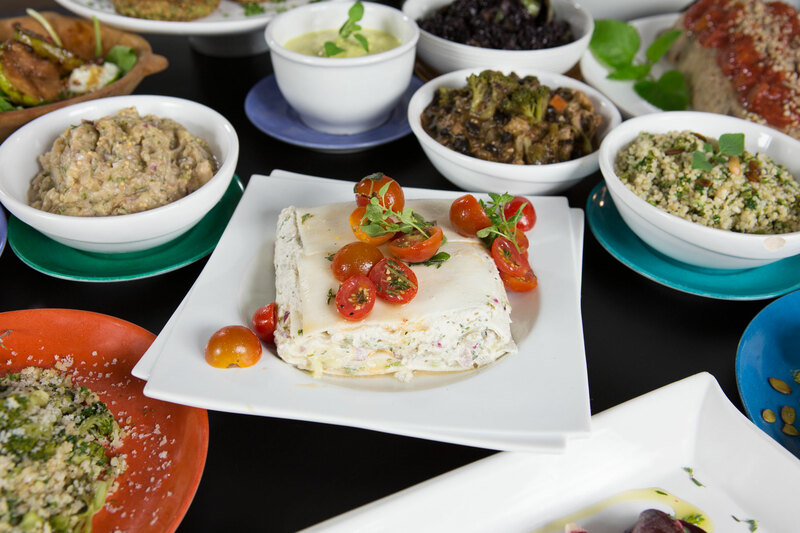 This course will show you how to build a full vegetarian menu with starters, main and side dishes and desserts, there will be over 30 recipes. In addition to these recipes, give tips to undertake and show ways of doing basic ingredients such as vegetable milks, green banana biomass and sprouted lentils. 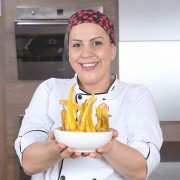 When you purchase the course you will have full access to all classes and the supplementary materials accompanying the recipes of the course, detailed preparation, plus exclusive additional recipes. This course will show different techniques of preparation of starters, main courses and desserts with only vegetarian ingredients. Through classes and supplementary material that contains all the recipes and preparation methods, you will discover techniques for preparation of basic ingredients such as cheese nuts, basil pesto and vegetable broth; how to prepare and to achieve perfect point of various kinds of grains; tips for those who have a restaurant or business and want to explore the vegetarian expanding demand; production tips and conservation and how to put together a menu for your business. At the end of the course you will be ready to turn any meal into a great and unforgettable event. In the first class of this course, you will learn four whole risotto types: red rice Jambalaya, forest mushrooms and Arborio rice paella, shot-grain rice and tomatoes risotto, black rice risotto with asparagus, lemon and baby leaf. In this second class I talk a bit about how I got specialized in healthy cuisine besides giving tips about a menu preparation for your business or to transform your feed. I’ll also talk a bit about the vegetarian area on the food industry. In this third class I’ll show you details about the vegan cuisine and the preparation of base ingredients such as homemade coconut milk and tahini mayo. In this class I’ll talk about the detox diet. I’ll also teach how to do a base ingredient that is widely used: nut cheese. In this class the proposal is to teach easy and practical dishes for anytime, but in a careful and polished way, for you to eat on a restaurant or together with beloved people. In this class I’ll teach you how to make 4 main dishes to compose an unforgettable dinner table. In this class I’ll teach you how to make macadamia nut cheese for base ingredients, mustard sauce with vinegar and how to sprout lentils. In the eighth class I’ll teach how to make base ingredients: nut milk and biomass. 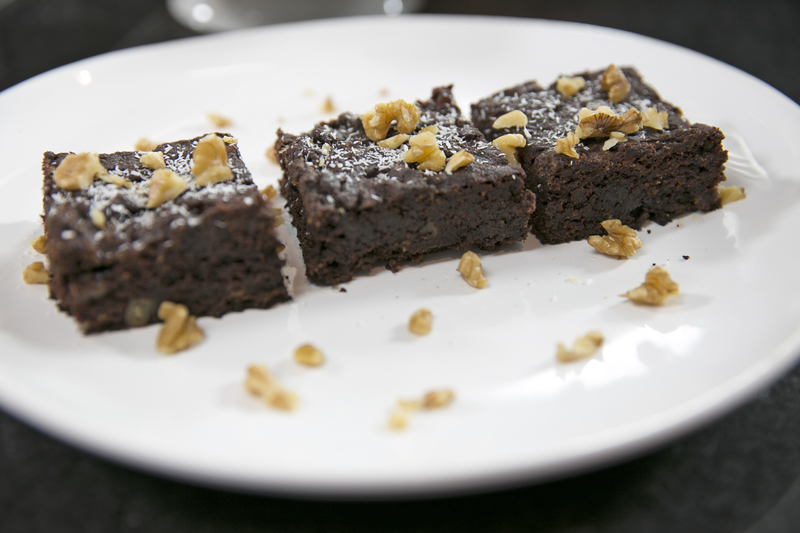 In our last class I’ll teach you five recipes: cauliflower couscous with dill; baked mushrooms with bean sprouts and garlic chives; black rice salad with cranberry; quinoa with braised vegetables; chocolate and ganache pie.